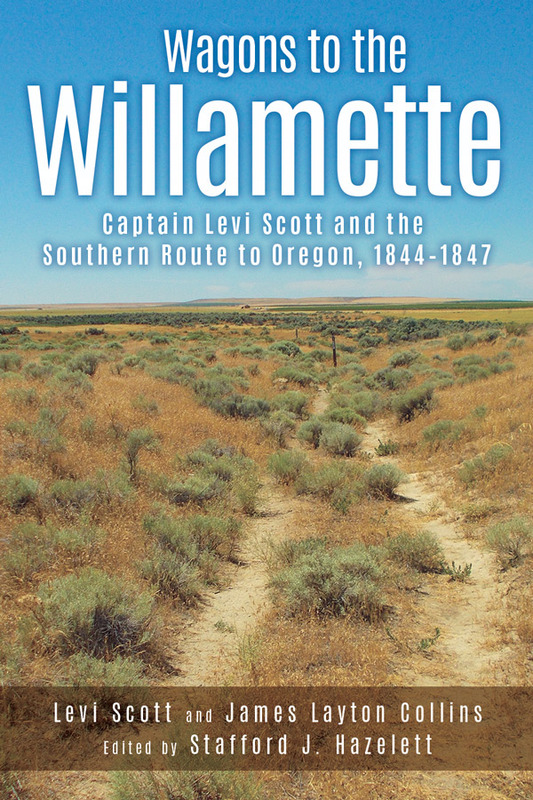 Levi Scott’s previously unpublished autobiography describes Jesse Applegate’s 1846 expedition as they searched for a southern Oregon Trail route as well as Scott’s harrowing adventure accompanying its first wagon train west. After the death of his beloved wife, a devastated Levi Scott and his youngest surviving son left Iowa for Oregon. Their overland journey—rife with quarrels, stolen horses, arduous river fords, con artists, and death—ended when he and John finally arrived in Oregon City in November 1844. 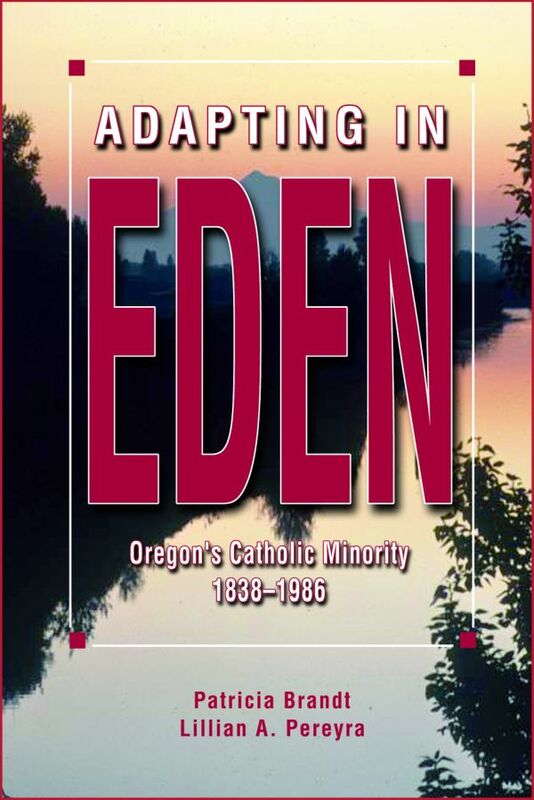 In the early 1840s, emigrants who reached The Dalles and chose to continue to the Willamette Valley were required to embark on a perilous raft trip and portage down the Columbia River. Answering the plea of settlers and the provisional government, Scott participated in two expeditions seeking a better, safer way through the Cascades. The first was unsuccessful but the second, organized by Jesse Applegate in June 1846, yielded the southern route through the Umpqua Valley, three mountain ranges, and the Black Rock Desert. Early on a July 1846 morning, the party found the Humboldt River along the established California Trail. At Fort Hall, Applegate recruited parties to travel the new route. Scott led the initial wagon train west while others went ahead to prepare the road. 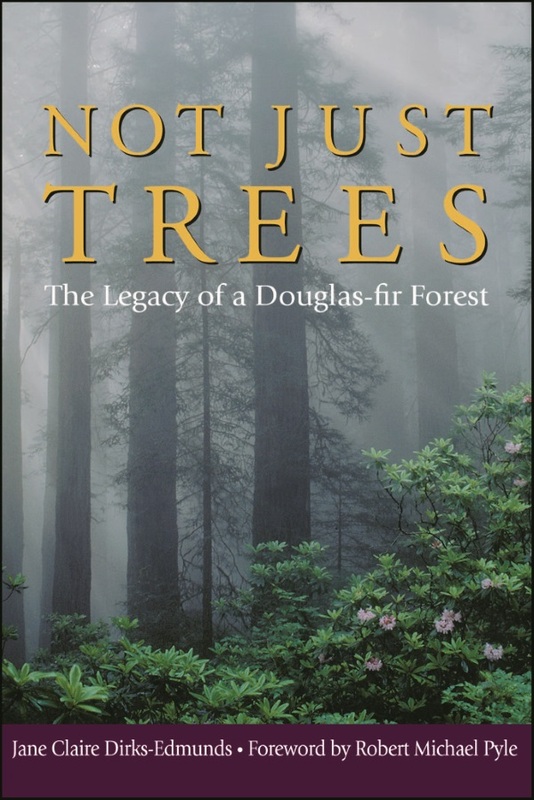 He details a harrowing trip that included long stretches of unwatered desert, soda plains, mirages, a heroic mother, dense timber, and steep canyons. In 1847 Scott led a second group to the Willamette Valley over the alternate trail. He retraced it again in 1849 when he served as a guide for the resupply of the Mounted Rifle Regiment. He faced narrow escapes and witnessed several deadly encounters with Native Americans. Later he ran cattle, founded Scottsburg, and participated in Oregon’s territorial legislature. As he neared his ninetieth birthday Scott employed his friend James Layton Collins to help him record his life story, but the memoir was never published. 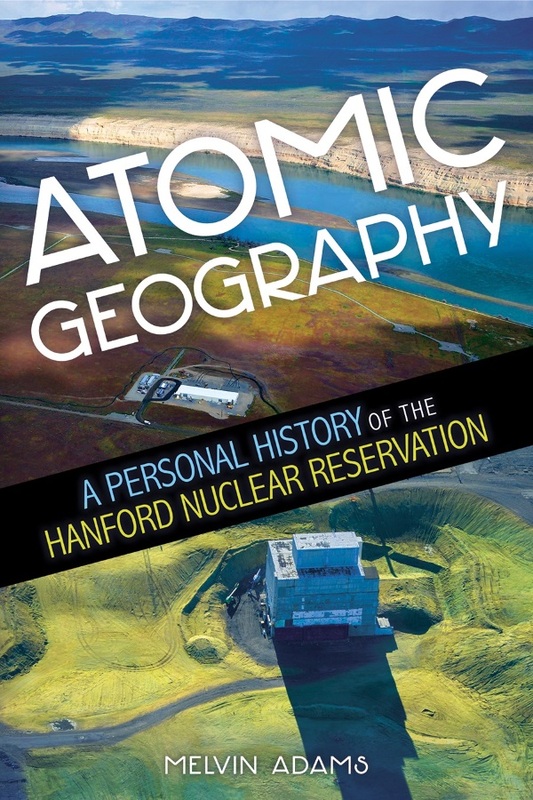 Now edited and extensively annotated, Scott’s autobiography has become Wagons to the Willamette. 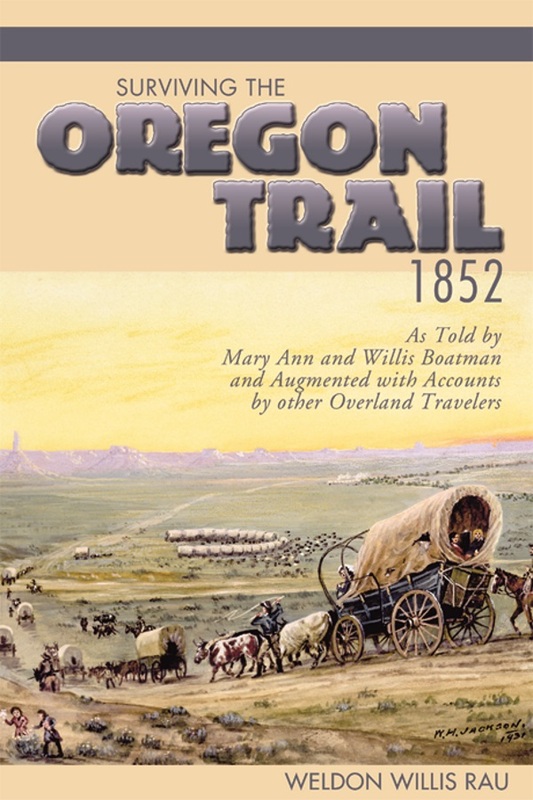 An exceptional contribution to Oregon Trail history, his reminiscence is the only first-hand account written by someone who not only searched for the southern route but also accompanied its first wagon train.